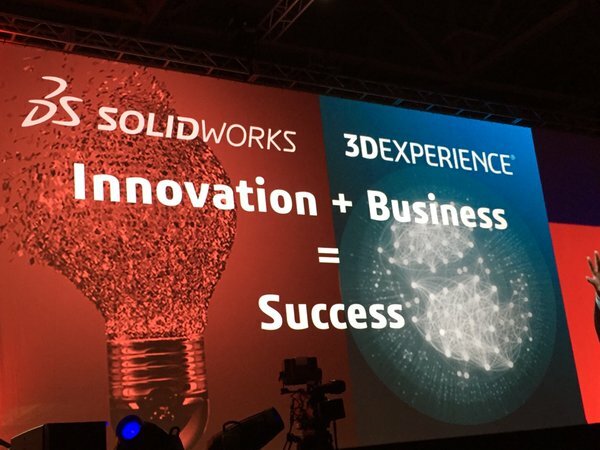 Day one of SOLIDWORKS World 2016 did not disappoint. Read my five takeaways from today and follow us tomorrow for highlights from day two! 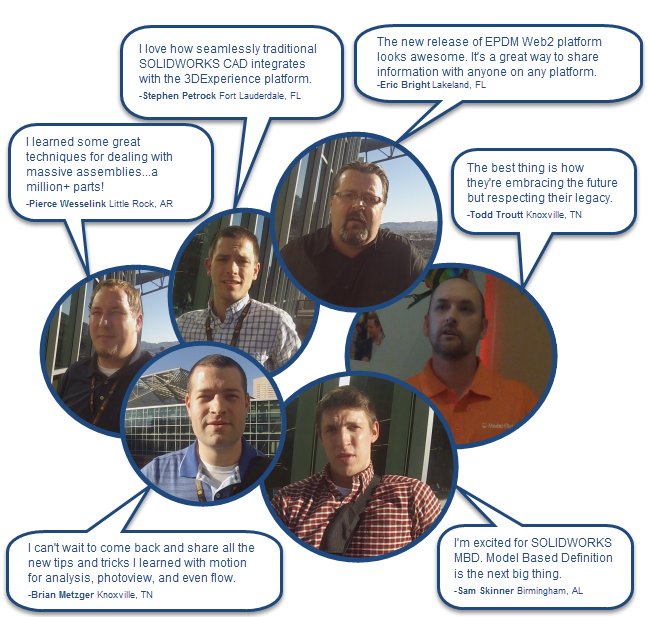 SOLIDWORKS World 2016 is fast approaching, and we can't wait. If you've been out of the loop, we've got you covered. We’ll show you how to register online, where to find the preliminary agenda and show you session previews that are sure to get you pumped for this year’s event. 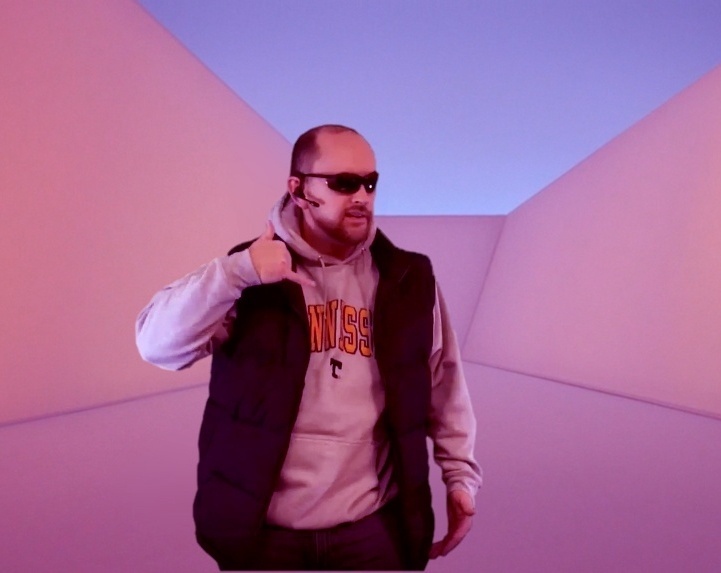 Unless you've been living under a rock, you've probably seen the video for Drake's mega-hit "Hotline Bling." It's become somewhat of a cult phenomenon in the last couple of months and the subject of endless jokes across the internet. A quick Google search will give you hundreds of Hotline Bling memes, Gifs and videos. 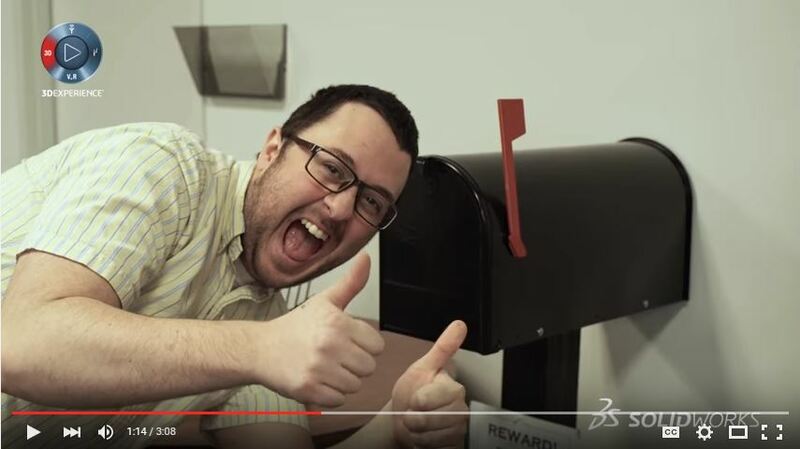 Like us, you've probably been asking "Where can I find a SOLIDWORKS-themed parody?" Well, stop spending fruitless hours searching. Our ModernTech / TriMech team has the clip you've been looking for. 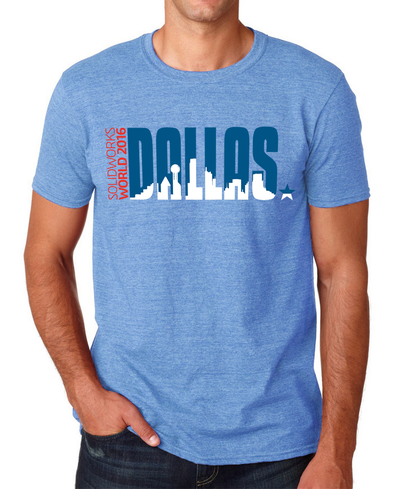 T-Shirt Design Contest for SOLIDWORKS World 2016! Love SOLIDWORKS? Have a knack for creativity? Want to see thousands of strangers advertise your GREAT ideas? Enter the SOLIDWORKS World t-shirt contest and show the world what you've been keeping in that genius brain of yours! Last Thursday I left the Arizona desert after four incredible days filled with SOLIDWORKS this and SOLIDWORKS that. As I sat on the plane, I was feeling the same way I do when I sit on the couch after Thanksgiving dinner, but this time I wasn't feeling lethargic with a so-called "food-coma." Instead, I was feeling excited about the future of SOLIDWORKS and the great new products and features coming our way. So excited, in fact, I couldn't wait to share the future with you.